How to Sell Lingerie in China? The popularity of Victoria’s secret show abroad and domestic evidently shows the desire and huge demand for global women. So does all sorts of Chinese beauties. For marketing, lingerie is a great year-round product. While many think lingerie is for Valentine’s Day, many also buy lingerie for their significant other’s birthday, anniversaries, or a honeymoon. Those intentions also continuously created marketing patterns, such as selling perfume with lingerie and other related items for mood-setting. There’s also a lot of product variety in the niche as some prefer lace, see-through mesh or costumes. Chinese women are willing to spend on underwear rose 79% from 2009 to 2013 according to Mintel Group’s research. Even though the prices for lingerie are lower than abroad, Chinese women are willing to pay a higher price to purchase it with better quality. In addition, Euromonitor predicts that China’s underwear retail market will reach $33 billion by 2020 as consumers spend more on their intimate items. Since there is a huge potential marketing pie on the table, it is lucrative to market your lingerie brands to China and sell it in appropriate methods. It’s better to dropship than wholesale lingerie because of the trendiness factor within the niche. When you dropship lingerie you can add new products as they become more fashionable without any risk. Otherwise when you wholesale lingerie, bulk inventory has costs. It can also be difficult to know which color lingerie to bulk order as you’ll want some variety in your store. As for selling online to do ecommerce, there are several ways to make your business successful in all respects. As far as GMA concerned, selling on Tmall is one of the best solutions. Tmall is the most reputable cross-border e-commerce platform in China. Chinese people trust Tmall because this platform galunteer to sell consumers only with quality and authentic goods. A Tmall.com storefront is essential to the China retail strategy of leading global businesses. It’s the most effective way for China market penetration. But Tmall only accepted brands who have already a significant presence and realized high sales in China. That’s why a lot of companies are rejected by the platform which wants to keep a high standard. There are two ways to join Tmall’s platform: If you are a company with China in-country business operations, you can apply to Tmall.com; if you are a company with overseas licenses, you are eligible to Tmall Global. Working with influencers or KOLs would be a good choice to promote your products and target to more young females. Influencers or KOLs are really powerful in China. They are simply users who drive traffic on their pages with good and interesting contents. Chinese consumers love following KOLs on social media and they will follow to buy your products. You can employ a KOL in your communication strategy. He or she will be the image of your brand and can help you to develop your image toward Chinese consumers. It’s an effective way to develop your awareness and brand image in China because Chinese consumers trust more KOLs than brands. Moreover, you have to create Beautiful stories around your Brand. People in China do not really buy Brand or Product they buy an environment, but they buy a Beautiful Story. Stories can be Commercial KOL but are more effective with Normal People. In your business, Stories can be explained by Video or by Photo Reportage. Baidu is the most famous and used online search engine in China. 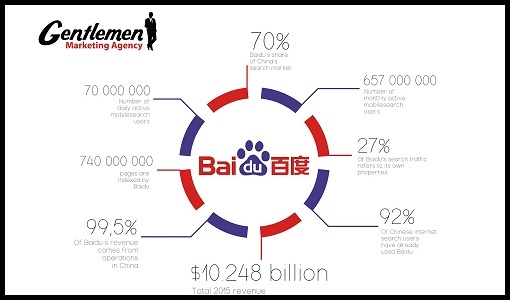 Baidu accounts for more than 80% of market share in SEO in China. Baidu became the most important search engine you need to include in your SEO strategy if you want to succeed in the Chinese market. It is a kind of success if your brand is very visible and rank on the top in SEO. To be visible on Baidu, key words are the key, but they have to be in mandarin because your consumers will always try to find information using mandarin key words. In addition, your website needs to be hosted in china if you want to be ranked on Baidu. Notably, all your contents have to be responsive design because Chinese users are very connected and surf a lot on their smartphones. Owing to modern Chinese young ladies mostly also will spend their plenty of time on social media, it can be wrong if you turn your lingerie business to social media, especially WeChat. WeChat is the most popular social media with more than 80 million daily users. It’s the perfect place to communicate with your consumers and publish contents. 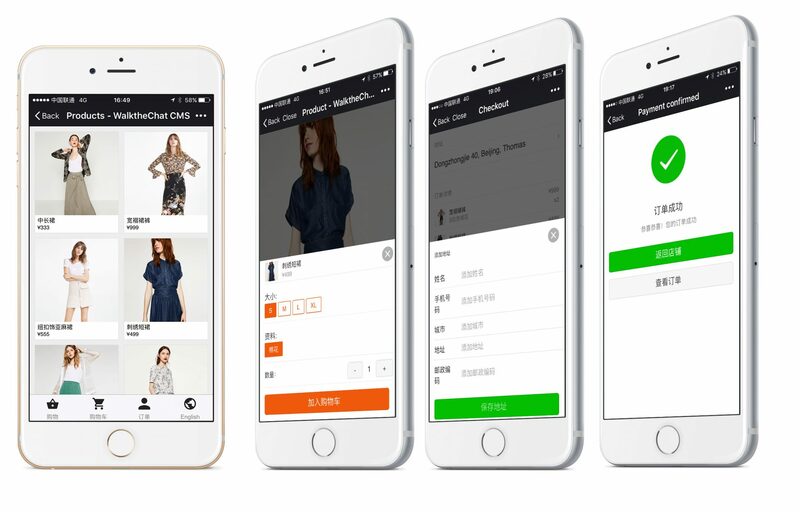 You also have to know that WeChat provides to brands an e-commerce part. You can build your own e-shop and sale directly on the platform. In China, Chinese consumers are used to sharing their purchase on their WeChat profile. It’s a good way to improve your awareness and gain recommendations. Weibo is another efficient way to promote your brand. It’s a micro blogging platform where consumers are used to expressing themselves. It’s really convenient to communicate with your consumers and potential consumers. And Weibo is easy for startups to spread its ereputation. You only have to create your Weibo Official Account which allows you to develop a strong and smart communication strategy to target a lot of consumers. 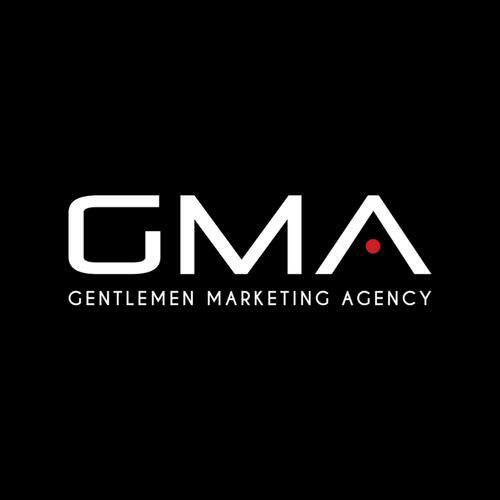 GMA worked with CHATON to better its visibility online and online press in China. CHATON is a high end lingerie brand and it was created in 2013 by a multicultural couple. This French-Russian cooperation gave life to a very sensual brand. They have set their mind on entering the Chinese market: with the luxury lingerie market now maturing and local consumers craving invisible luxury, they have seen it as a great opportunity to target this new clientele. We help it with its media selection for release and PR writing. In the end, it realized 30 press articles and their exposure is 300 000 views. We help the brand approached by a distributor.